The 2015 Ironman Triathlon World Championship proved once again to be one of the most exciting, challenging, unpredictable and majestic in the world of endurance sports. 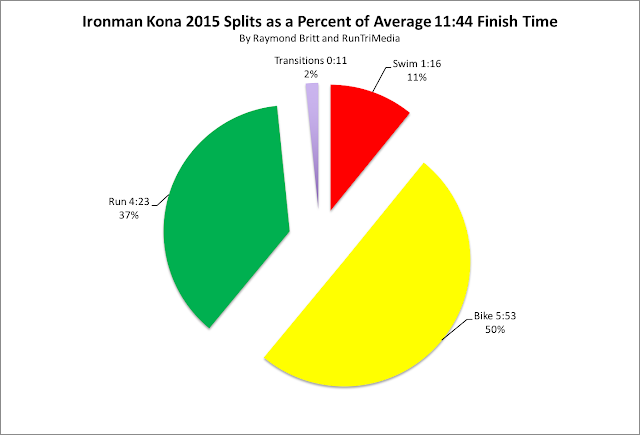 This year lived up to these elements, with surprise first-time winners, a record number of starters and finishers, a higher than average finish time (overall and by age group). 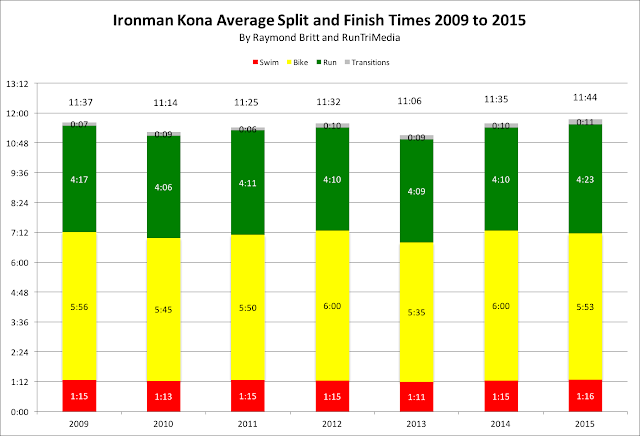 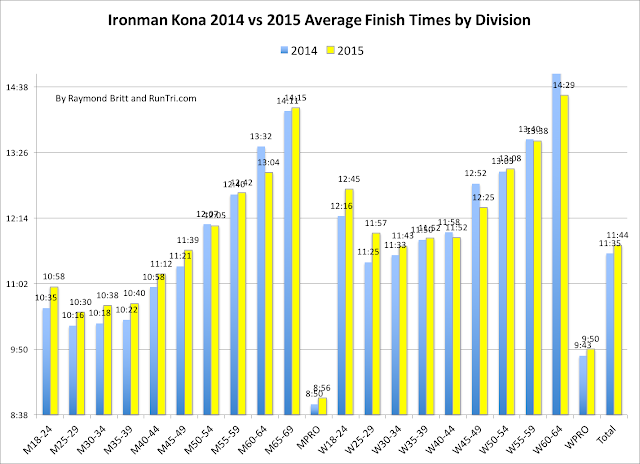 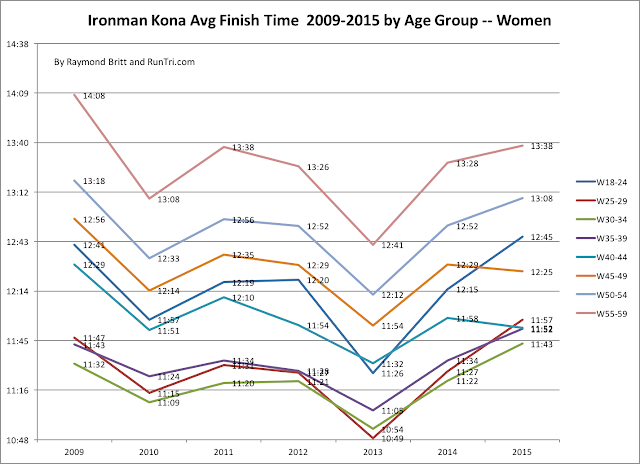 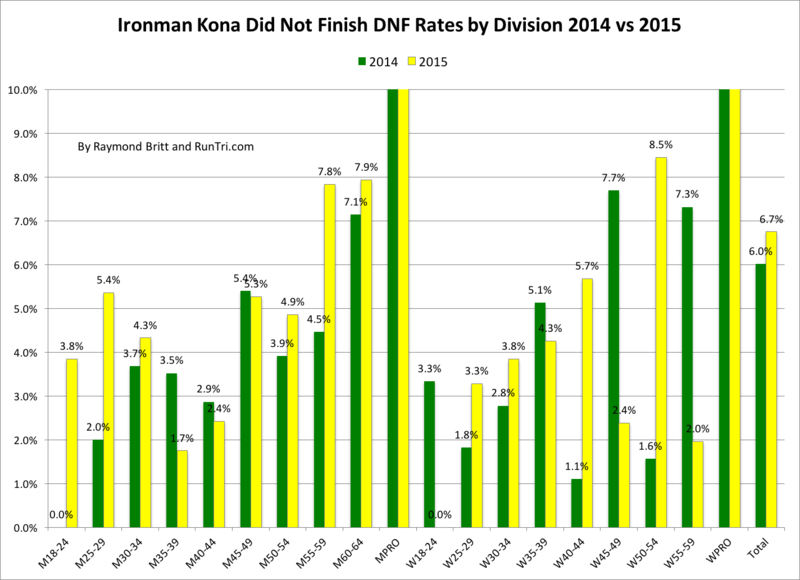 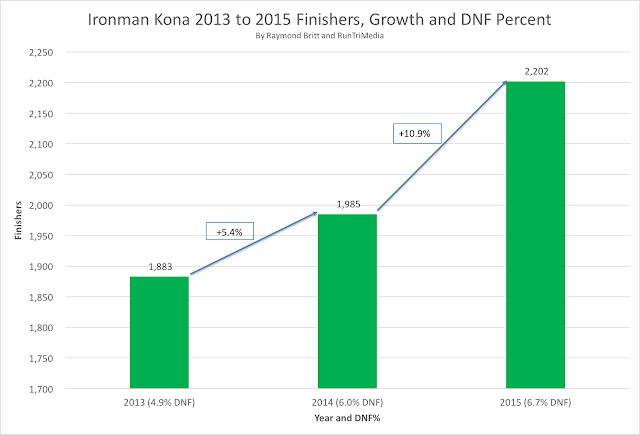 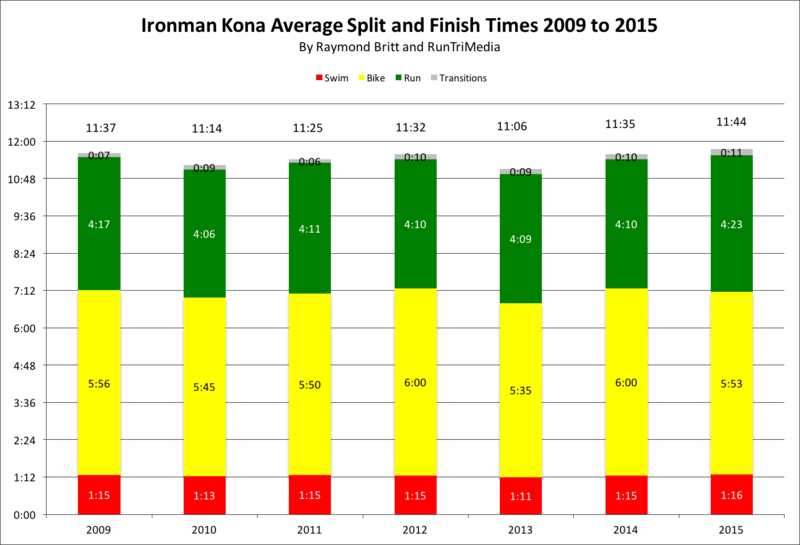 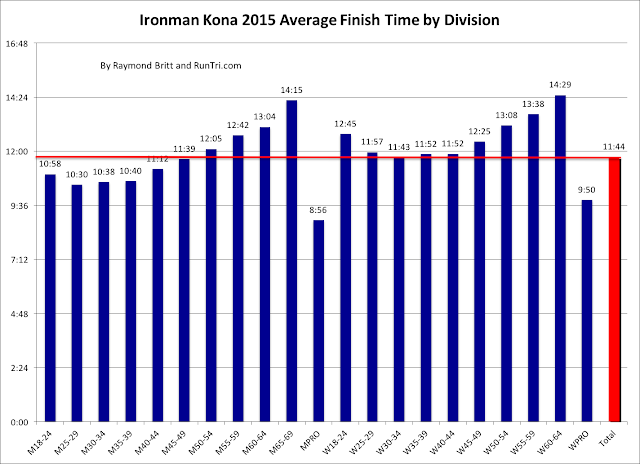 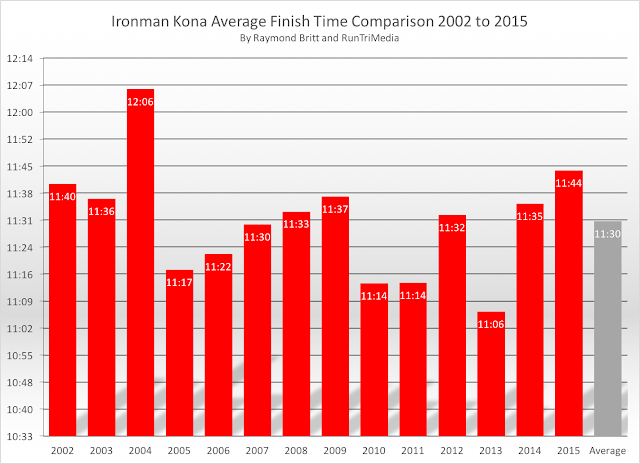 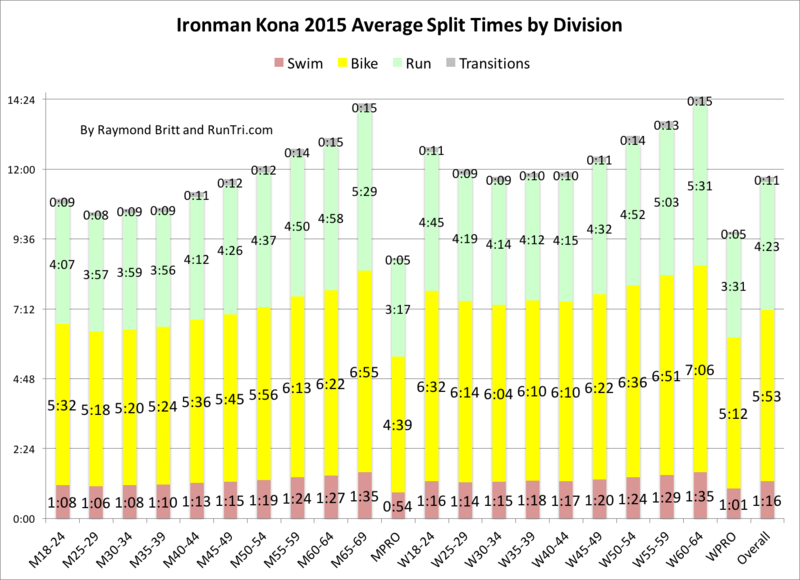 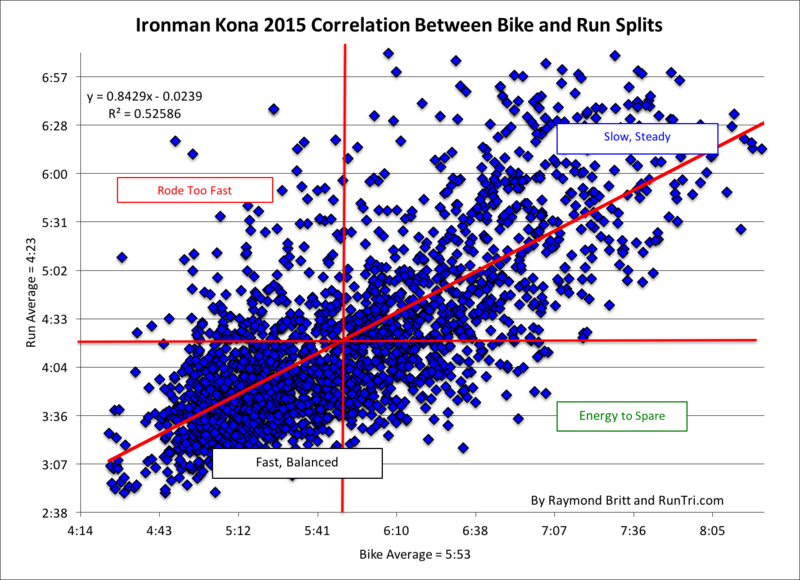 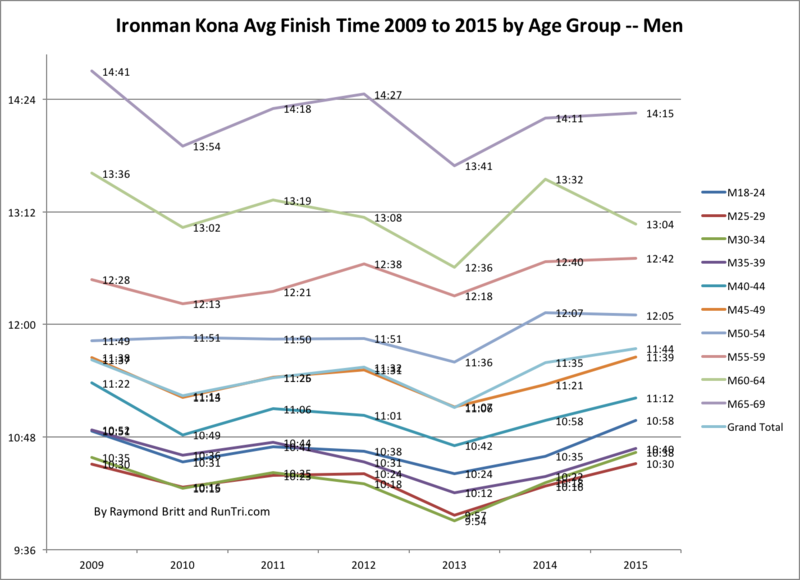 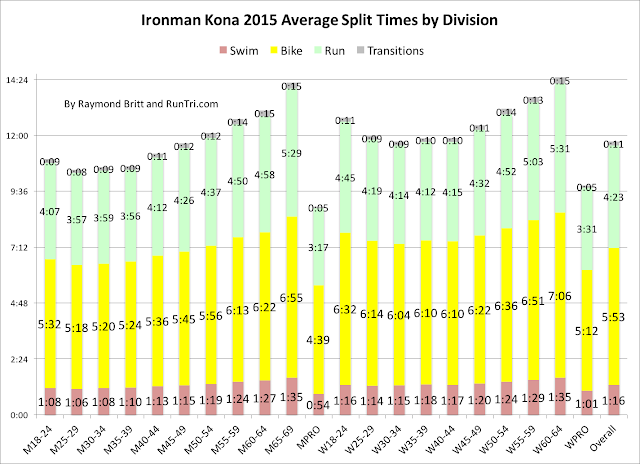 Before and after my years of qualifying for and racing in Kona: 2002 to 2004) I've compiled comprehensive analysis on the path to qualifying for Ironman Kona, To provide this unique view, I've gone deep into annual race data to provide detailed and exclusive analysis for triathletes who want to understand the true dynamics of the event.